Located on the south east coast of Jamaica, Kingston was the recent home for an ITTF/PTT Level One Coaches Course; proceedings commenced on Monday 21st May and concluded one week later on Monday 28th May. Organised under the direction of the ITTF Development Programme, the expert on duty was Konata Beluchi. A total of nine students attended; seven men and two women. Most came from the Kingston area but notably one member, Omar Tomlinson, travelled from Montego Bay, a four hour drive. 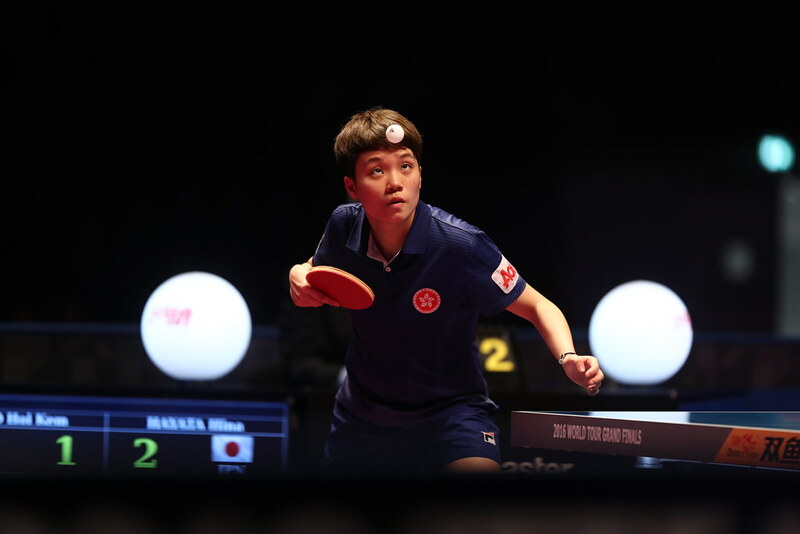 The ITTF Coaching Manual formed the basis of the itinerary. Venue for proceeding was the Excelsior High School Auditorium; the premises made possible than to the help of Stephen “Spoon” Grant. He arranged for four table tennis tables and the necessary ancillary items to be available. Notably Stephen Grant played a major role in making the Para element of the course possible. He contacted Mrs. Harris-Henry from the Mona Rehabilitation Centre who loaned one wheel chair and two crutches two assist with the practical sessions. Videos of Para play were also shown. Matters concluded with tournament organization, rules and feedback from the respective coaches; now in order to gain the necessary award, 30 hours of practical coaching, of which five must be supervised, follows.